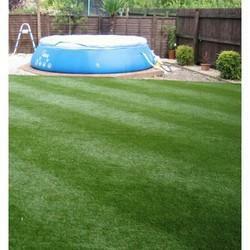 Our range of products include artificial turf flooring services. A One Wood Craft offers a wide range of Artificial Turf Flooring Services for different sporting uses. Our turfs can be used for many different purposes including football, tennis, hockey and multiple other sports.